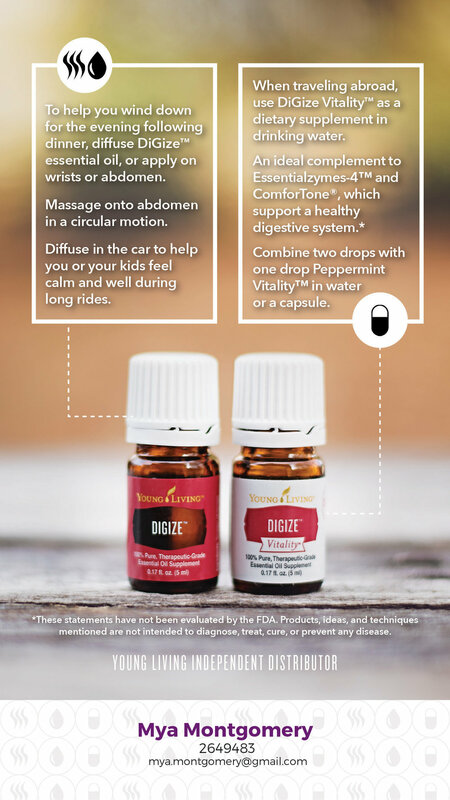 An essential oil is a concentrated liquid containing aroma compounds from plants. 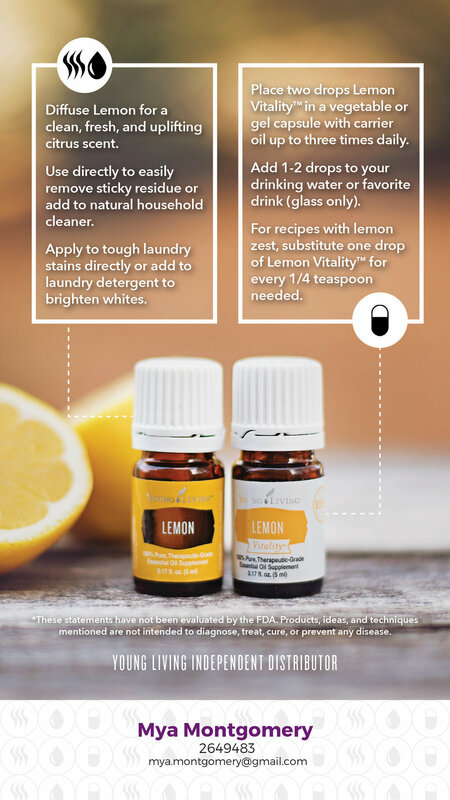 Essential oils are also known simply as the oil of the plant from which they were extracted. 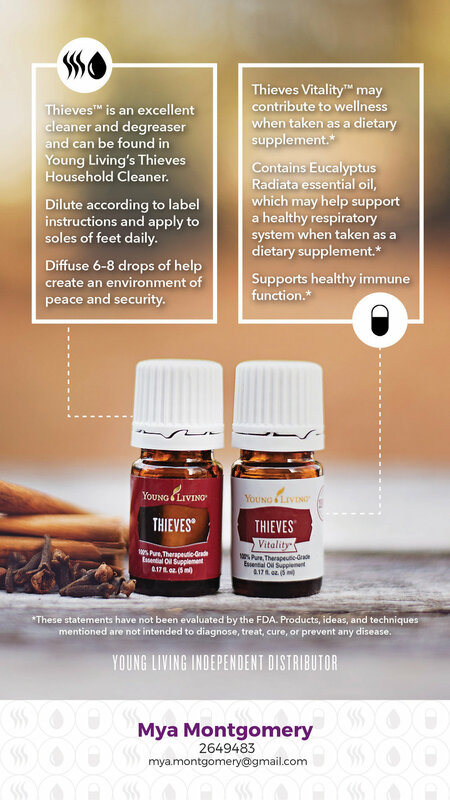 An essential oil is "essential" in the sense that it contains the "essence of" the plant's fragrance—the characteristic fragrance of the plant from which it is derived. 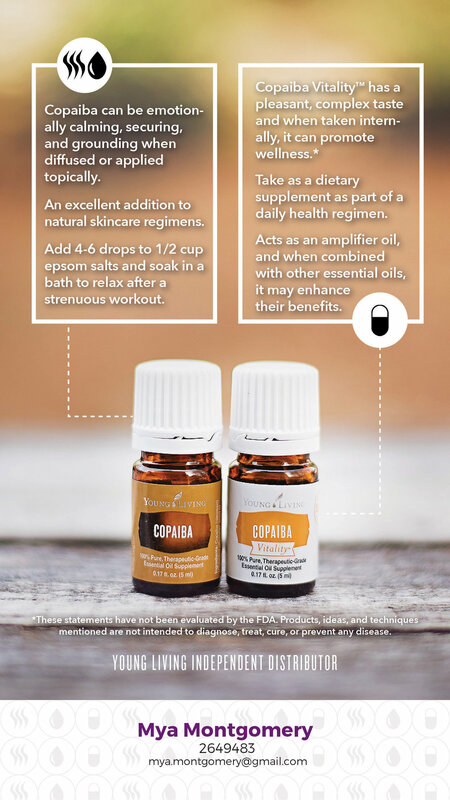 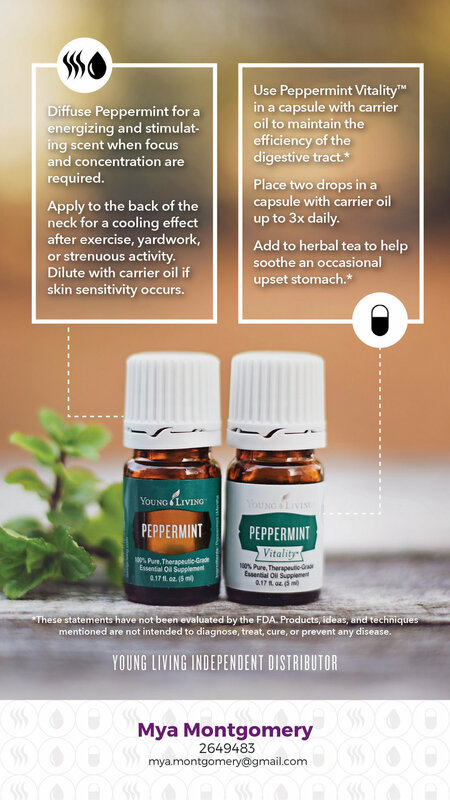 Tap the images below to learn about our most popular oils and how they’re used!